Vintage Window Shopping? Yes Please! 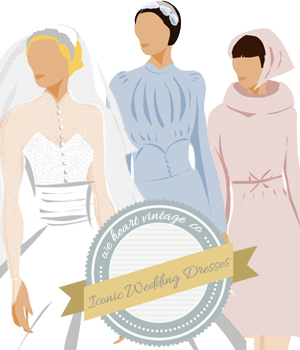 I was delighted to be invited to create a guest Pinterest board by Miss Kitty from The Best Vintage Clothing*. Vintage Lookbook: Princess Leia’s Vintage Makeover!